Ryan Brunty speaks about mental health and the origins of Yerman. Ryan Brunty is a Las Vegas-based visual artist who’s work centers around mental health awareness. Affected by depression/anxiety himself, he has utilized his character Yerman the Sad Yeti and clothing line, Depressed Monsters to depict the face of depression in an approachable way to alleviate the stigma surrounding mental health. 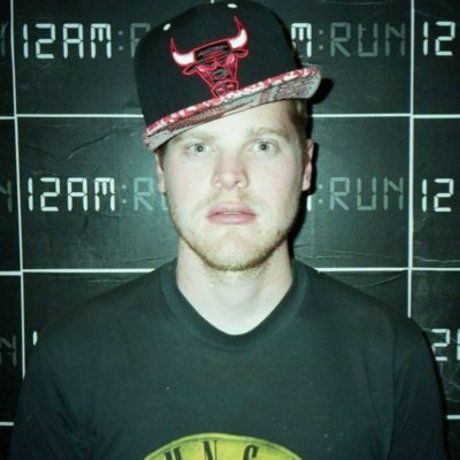 Brunty has worked with mental health agencies across the country including Jed Foundation and Project UR OK. His clothing has been worn by rock stars such as Bert McCracken of The Used, actors such as Blake Anderson from Workaholics and has been referenced by actors of such hit cartoon shows as Adventure Time and Regular Show. Ryan was recently a featured interactive mural artist at the Art Motel for Life Is Beautiful 2015. As well, spending the festival working with Zappos as a showcased Guerrilla Kage live painter. His journey with depression has been made into motivational talks that have been shared at Smith Center in downtown Las Vegas, in New York City for The Moth and on various podcasts. Recently, psychotherapists have been using the Yerman Method to treat their patients by having them draw their own monsters to give a face to their symptoms.